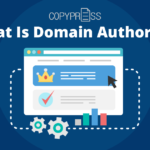 Managing content has always been a difficult task because there are so many different layers to the process—quality checks, relevancy checks, multiple writers, guest contributing and link building, promotion, engagement, and many more. Owning many different franchises adds yet another layer to content management, and brings about the intriguing question: Should each franchise manage its own content, or is this the job of the owner or national branch? Whether you own five different franchise locations or five hundred, keeping your content organized and in check is incredibly important. 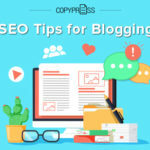 The content on your company website as well as your blog is a huge factor on your company’s reputation, so it’s important to stay consistent and in control of everything that gets published. In the majority of the cases, this is best done if the national branch or the one in charge creates a strategy and works with content management systems (CMS) on behalf of all the franchises. Cost. Putting quality content on a website and getting that content published doesn’t come free. 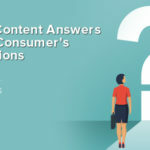 In fact, more and more companies are beginning to focus on what is called personalized content, or content that uses analysis of reader behavior in order to improve relevancy. This makes for better content, but it involves gathering data and using different tools. If every franchise was trying to do this on their own, money would go quick. Using the national budget to organize a content strategy across the board, however, would help make sure you’re getting the best deal overall. I once compared this to buying in bulk—you always get things at a better price. Promotion. All content published on a company blog or website should be promoted, particularly through social media. 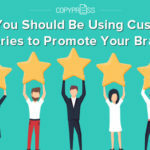 Companies often hire outside SEO agencies to share this content or ask the writers to do promotion, so it makes sense for the national branch to make this hiring decision for all franchises. Social media is something that gets sent out directly to the public, so there isn’t much room for error or confusion amongst brands. You would not want promotion of the same type of content to get confusing as all of these different branches try to make it stand out, which leads me to my next point. Unified Website. Most franchises don’t have their own website or social media channels. Therefore, only one group of people should be in charge of the one website. Too many people trying to make decisions and changes might get confusing. It is of course important to analyze you particular situation first. If you only have one or two franchises to work with, they very well might have their own website, and it might be simple to manage both while still remaining in control. If you fall into this category, my advice is to give it a try first where you’re in charge and then hand over the reins once a system has been established. 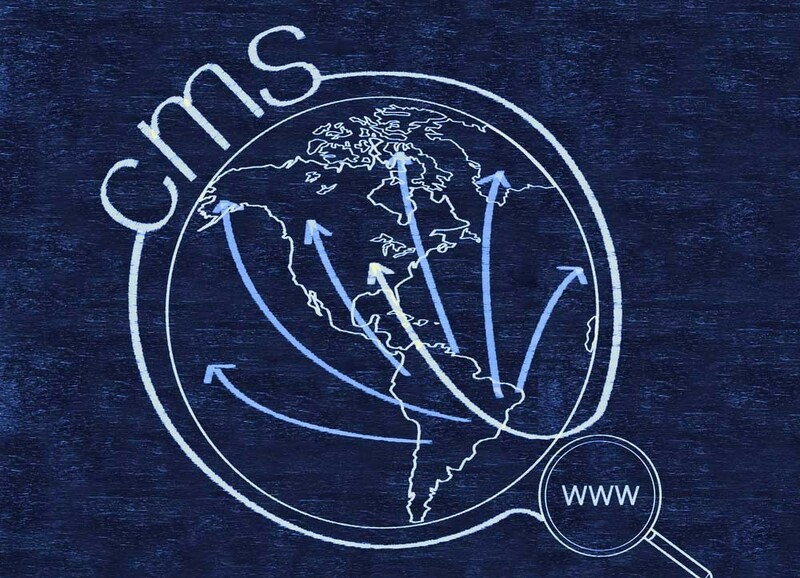 The firs thing that any business owner should do is get started with some sort of CMS software. 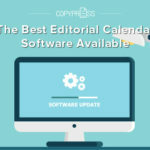 This is essentially a tool that will help you manage your content by making for easier scheduling and clearer organized. Fortunately, there are quite a few different software options that cater to those working with several franchises, which you can learn about here. It’s also important to hire writers and determine who is going to create all of this content. Once you do the hiring, talk with your franchises about where the content is coming from and how it will be published on the site (Will the branch manager upload the content? Will you upload the content? When will the content be uploaded?). Do you manage the content of several different franchises in order to keep your brand consistent? In the comments below, tell us your story and let us know how it works for you.